A luxurious five bedroom property overlooking the water in Potter Heigham. Marsh View includes a large fully equipped kitchen/dining room with dishwasher and double oven. Spacious lounge with a TV/DVD player. Master bedroom with en-suite bathroom with bath/shower. Further bedrooms include one double, two twin rooms and one single room. Family bathroom with bath/shower and an additional wet room. 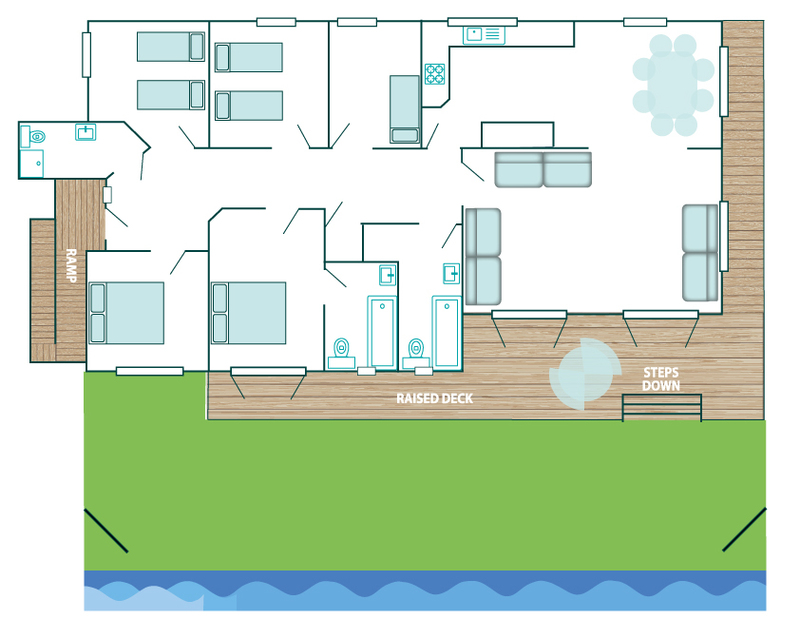 A large private deck can be accessed from the lounge and master bedroom.